The fir tree is an evergreen coniferous that can be found throughout North and Central America, Europe, North Africa and Asia. The tree is a member of the Pinaceae family and Abies genus. Firs are considered large trees, with some reaching heights of over 200 feet. They have needle-like leaves and cones. The leaves (needles) look like they have been pressed, and are attached to a twig with a base that has the appearance of a tiny suction cup. Fir cones stand up like candles instead of hanging. They are long and fall apart at maturity to release their seeds. The cones are usually green when immature, and brown at maturity. There are over 50 different species of firs. 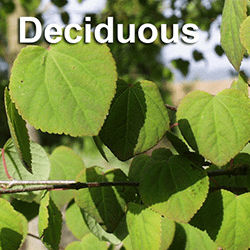 Several are used as Christmas trees because of their scent and needle retention. 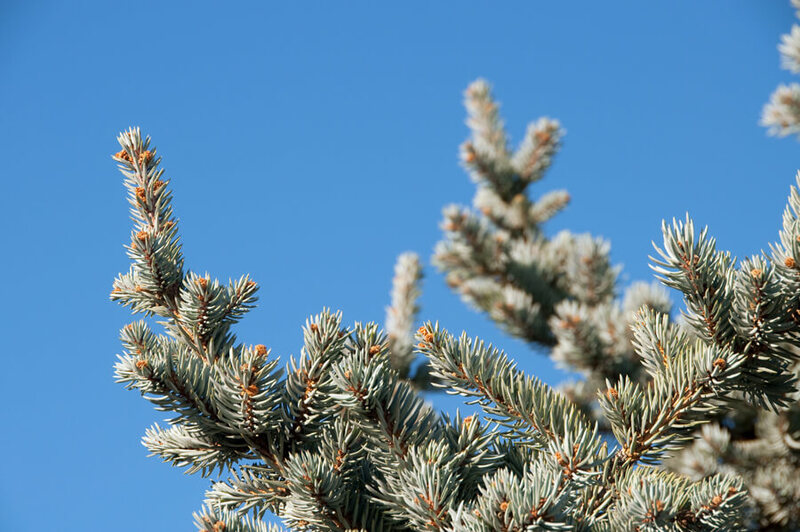 Some of the more popular firs include the Nordmann fir, Frasier fir, noble fir, grand fir and Korean fir. The Nordmann fir (Albies nordmanniana) is named after Alexander von Nordmann, a Finnish zoologist. 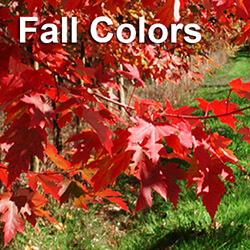 The tree’s cones are blue-green before they mature. Nordmann firs usually grow between 40 and 80 feet tall. Nordmann firs are native to Turkey, Russia, Armenia and Georgia. The Frasier fir (Abies fraseri), named after Scottish botanist John Frasier, is native to the Eastern United States. Frasier firs can grow up to 60 feet tall. Noble firs (Abies procera) are the tallest firs. They can grow up to 240’ tall. 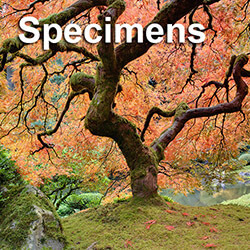 The tree is native to Washington, Oregon and northwest California. The alpine fir (Albies lasiocarpa) is native to western North America. 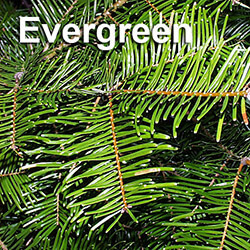 It is a medium-sized fir that grows around 60 feet tall. As the tree matures, its grey bark changes from smooth to rough, and its resin blisters become fissured. The grand fir (Albies grandis) is known by many names, including the Oregon fir, great silver fir, western white fir, balsam fir and great fir. The grand fir is one of the fastest growing fir trees and also extremely tall when it reaches maturity. The average height of a grand fir is 100 feet, but some trees can grow as tall as 300 feet. Korean firs (Abies koreana) are one of the smaller fir trees. They range in height from 15 to 30 feet, and grow very slowly. Korean firs have blue or purple cones that appear in late spring. 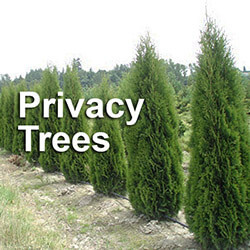 Give us a call if you’re planning on buying a fir tree or big trees for your property. 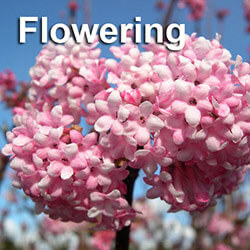 Our big tree specialist can help you pick the best fir for your growing environment.